Whether you have acres of gardening land, a small greenhouse or a single, sunny windowsill in a tiny apartment, you have the means to grow plants. 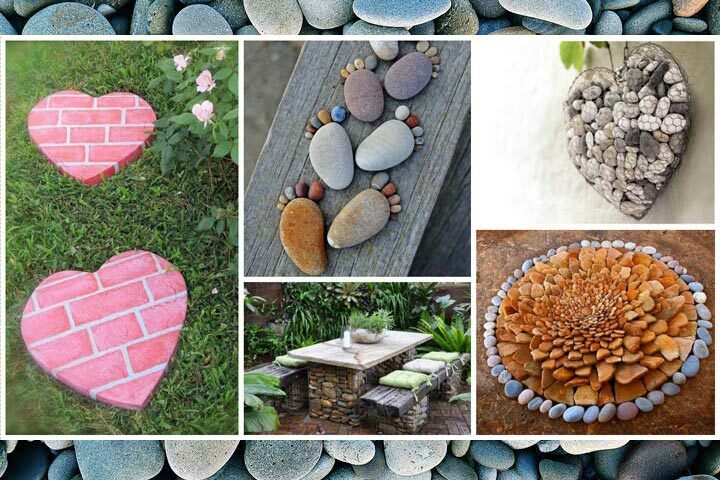 Regardless of the size of your garden space, the physical and psychological rewards of gardening are numerous. 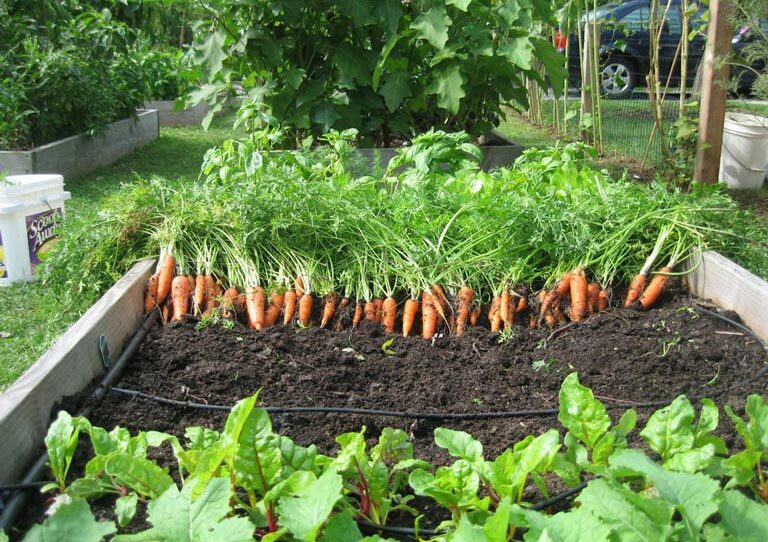 Weeding, watering and raking provide exercise, while the act of gardening is both relaxing and stress-relieving. To achieve gardening success, consider the growing environment. 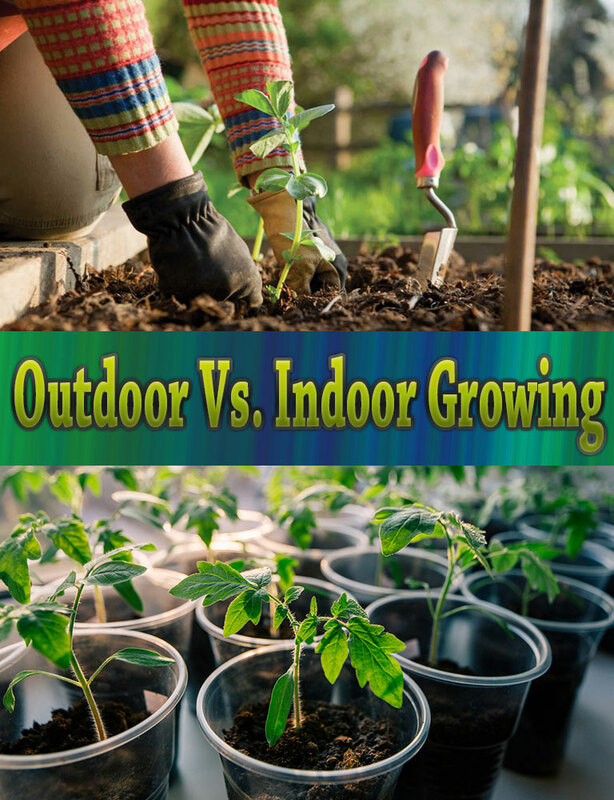 There are distinct differences between outdoor and indoor growing, so you must adapt your gardening style to provide the best care for your plants. The climate greatly limits the plant species you can grow outdoors since plants must be in an environment suitable for their hardiness. Refer to the plant label or seed packet for information about the U.S. Department of Agriculture hardiness zones in which the plant can thrive. A tropical plant, for example, cannot thrive in USDA hardiness zone 3b throughout the year, but would do well in zone 10b. 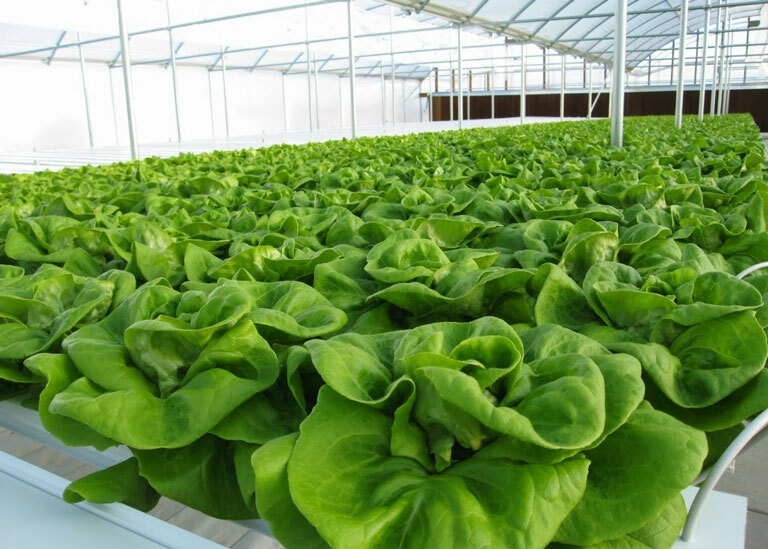 Indoor growing opens the possibilities to a wider variety of plants because indoor spaces are climate controlled. The soil in an indoor pot doesn’t freeze in winter, which is why it’s common to find tropical plants indoors, including palm trees and bromeliads. With a simple adjustment of a thermostat and a humidifier, indoor growers can manipulate the environment to suit plants’ needs. Indoor plants usually cannot grow to the same mature size as outdoor-grown versions of the species because containers restrict the growth. Repotting to a larger container allows for more growth, but the size of the container you can use indoors is limited to the amount of space you have in your home. The living space in a studio apartment, for example, would be greatly impeded by a 10-foot tree in a 20-gallon container. Planting outdoors affords the gardener more space for planting, allowing plants to reach their full potential and reducing plant stress from overcrowding. Plants don’t have to battle common container problems such as root root or becoming root bound in a restrictive pot. Even if your outdoor plants are in containers, outdoor growing allows you to spread out your plants without sacrificing living space. All plants require light to grow, though the amount of light varies by plant species. 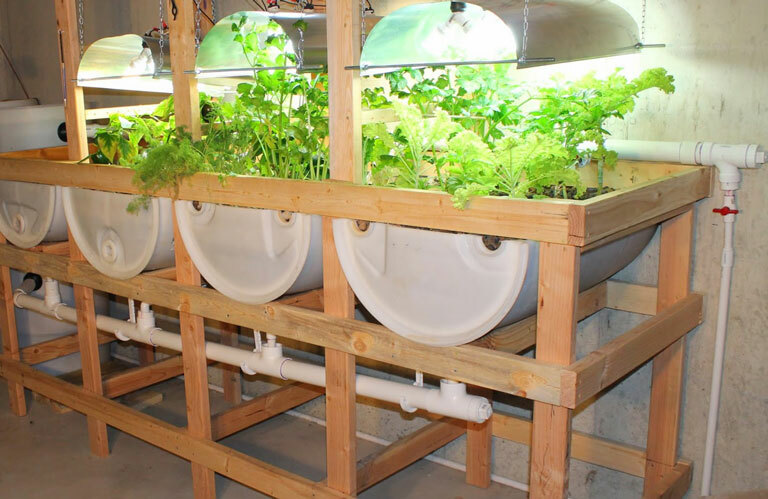 Indoor growing spaces receive light through windows, but not all windows provide ample lighting. South-facing windows provide the most sunlight, but not all homes have south-facing windows or the number of windows is few. 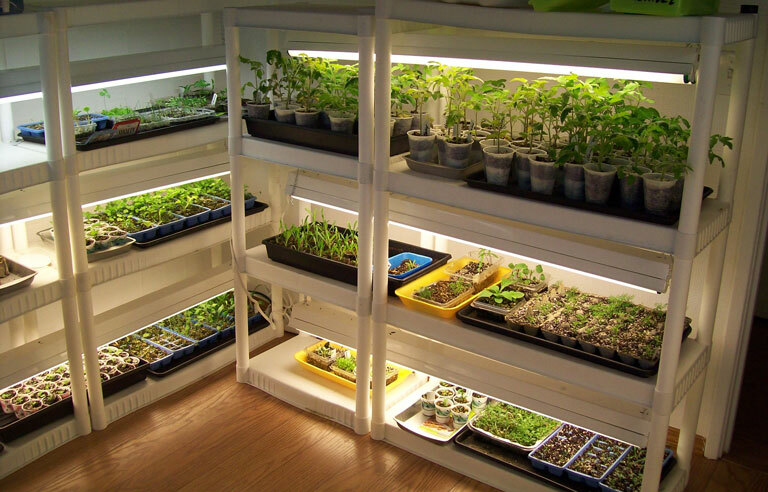 One option is to add indoor growing lights to the home, but this can be expensive and expends high amounts of energy. Indoor plants benefit greatly from being placed outdoors when nighttime temperatures are above 60 degrees Fahrenheit. When growing outdoors, there is more available light from the sun, but it’s important to consider that some indoor plants require little light and must be placed in shaded ares. Outdoor growing also means plants are subjected to the shortening of days, which for many plants is the trigger to flower or produce seed. An indoor plant that requires full sun might not receive enough sun to bloom. One of the biggest problems with indoor growing is water regulation. Outdoor plants receive periodic water from rainfall but owners must provide the water supply for indoor plants. In many cases, eager plant owners give indoor plants too much water, leaving the plants susceptible to root rot or fungus that can kill plants. 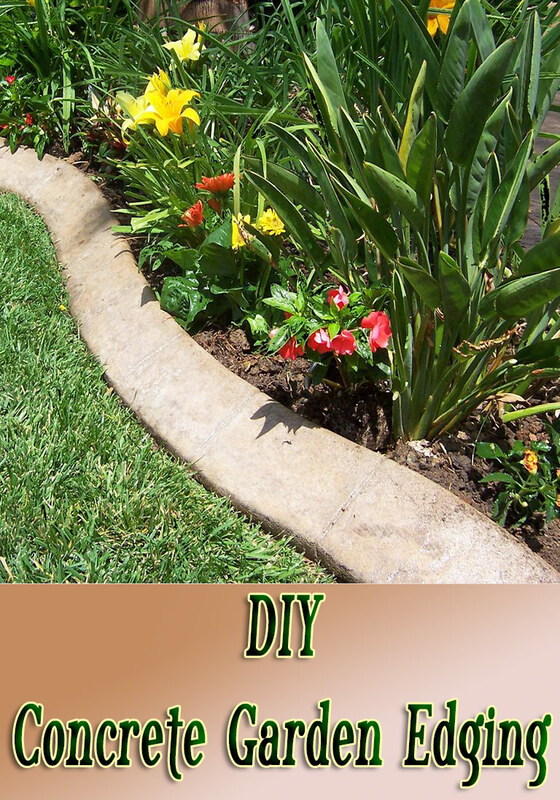 When plants are grown outdoors, excess water is more easily drained away from the plants. Conversely, when the water supply is limited, outdoor plants’ roots continue to grow in search of water supply, while indoor plants’ roots are bound by their containers. Many plants are sensitive to the chemicals added to tap water and would benefit from being watered with rainwater. Spider plants, for example, are sensitive to fluoride, a chemical commonly added to city water supplies to improve dental health. 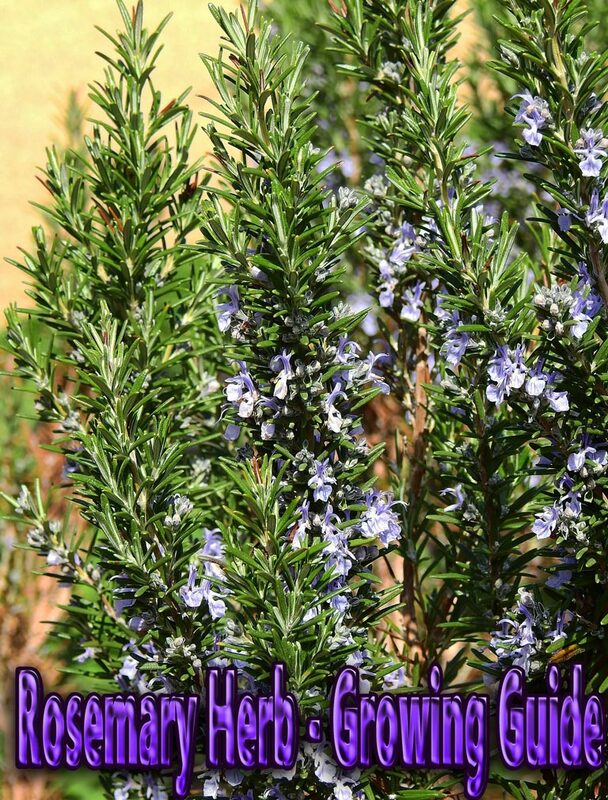 This leads to thinning leaves or browned ends of the foliage.